Cornings Gaffer District is home to many unique shops, restaurants, world-class museums, art galleries, and a movie theater. 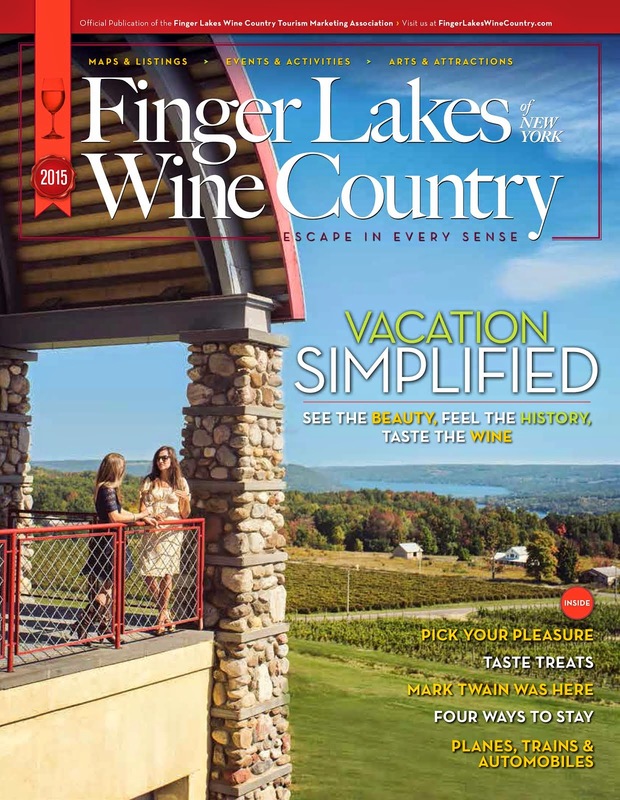 It is also regarded as the cultural and entertainment center in Finger Lakes Wine Country. This weekend, discover great places to catch live music performances on Market Street. Heres a wrap up of recurring events and businesses featuring live bands, pianists, and DJs. The Site Cyber & Bar Grill, at 65-69 Bridge St.
Trivia with Bulldog Bob, 8:00 p.m. - 10:00 p.m.
Holmes Plate, 54 W. Market St.
Music with TJ the DJ from GEM 98.7, 9:00 p.m. to 1:00 a.m. The Cellar, 21 W. Market St.
Live music, 9:00 p.m. to 12:00 a.m. The Site Cyber & Bar Grill, 65-69 Bridge St.
Steuben Bar at Radisson Hotel Corning, 125 E. Denison Pkwy. Live music, 8:00 p.m.  11:00 p.m. Bottles & Corks, 130 West Market St.
Wine Tastings, 4:00 p.m. - 7:00 p.m.
Cafe London, 73 E. Market St.
Dave Howard on piano, 6:00 p.m.- 9:00 p.m.
Tony R's Steak and Seafood, 2 E. Market St.
Charlie Keefover on piano, 6:00 p.m. - 9:00 p.m.
Wine Tastings, 2:00 p.m. - 5:00 p.m.
Burt Sal on piano, 6:00 p.m. - 9:00 p.m.
Mike Cavalier, 9:00 p.m. to 12:00 a.m.
Vinyl Roots, 9:00 p.m. to 12:00 a.m.
Travis Rocco, 9:00 p.m. to 12:00 a.m.
Holmes' Plate, 54 W. Market St.
BBQ & Blues. 7:00pm - 11:00pm. Enjoy BBQ specials, frozen Red Cat and specialty Southern Cuisine. Music by Art Hofsteter & Noah Fell. Visit http://www.gafferdistrict.com/, to learn about more events and happenings on Market Street.